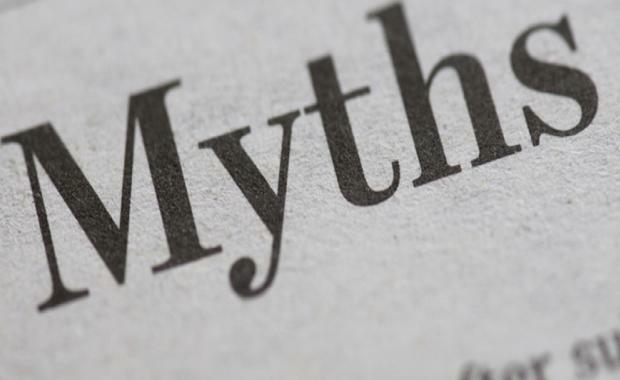 The Property Council of Australia welcomes the findings from a new Deloitte Access Economic report Mythbusting tax reform that finds negative gearing is neither "evil", "a loophole in the tax system" nor the "key culprit" impacting on house prices. Chief Executive Ken Morrison said these findings are an important contribution to the debate on tax reform. "Deloitte's report adds to an expanding base of evidence which debunks the myths around negative gearing," Mr Morrison said. "As the report shows, pointing to negative gearing as the primary driver for higher house prices is wrong. "Negative gearing has been in place for 100 years and can't be blamed for last week's auction results. "We have seen a distinct shift in the hot property markets of Melbourne and Sydney in recent weeks. This wasn't due to any changes in tax policy, it is a result of new housing supply coming onto the market and finally taking the pressure off prices. "And that's why it's so important to sustain a strong level of new housing construction if we are able to tackle housing affordability long-term. "Mr Morrison also welcomed the Government's focus on a facts-based tax debate, focused on outcomes over process. "The Turnbull Government has made it clear that everything is back on the table for the tax debate. "It is encouraging to see that this includes putting the facts forward as part of the policy work. "Assistant Treasurer Kelly O'Dwyer was absolutely right to point out yesterday that 'Average income earners largely are the people who get to take advantage of negative gearing. "Negative gearing is not a tax lurk for the wealthy, it's a legitimate and longstanding part of the tax system used predominately by everyday Australians looking to get ahead. "Analysis of the latest ATO data shows those who use it most earn around or under $80,000 a year. "In fact 840,000 of these people comprising clerical staff, teachers, tradies, nurses, cleaners and emergency services personnel declared a net rental loss in 2012-13. "These are the ones who must remain front and centre in any debate around negative gearing."